Don't miss this immaculate one owner home in Monticello! Enjoy cooking in your kitchen featuring updated counter tops, cabinets, s/s appliances, side pantry and gas stove. 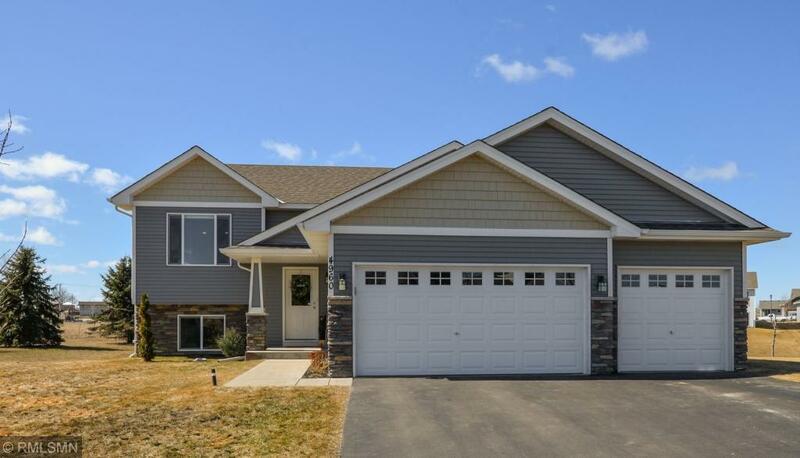 Open floor plan, bedrooms with walk in closets, cozy lower family room with fireplace, large deck and patio, storage shed, roof less than 8 years old, beautiful upgrades throughout. You won't be disappointed!